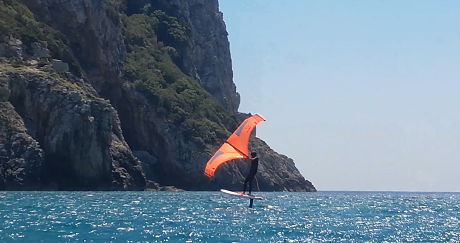 The wonderful sport of windsurfing offers unique sensations. 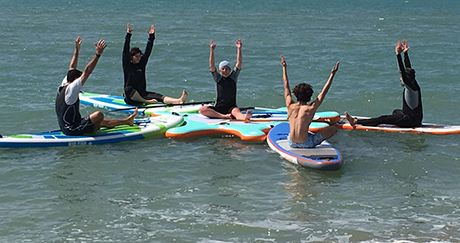 Fly on the waves with infinite array of emotions through the course of our qualified instructors. Would you like to spend a week full of windsurfing and relax? We have agreements with the best locals hotel. Solutions for all seasons and times. 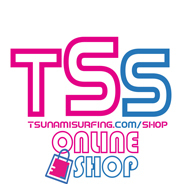 We have a great partnership withlocal Surfshop. You can get discounts and facility for purchase materials and clothing.Boards, rig and more lycre and harness. 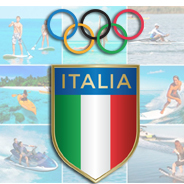 The Tsunami Surfing School, the only local school for Windsurfing and SUP Ostia, welcomes you. We hope that we will soon become friends maybe just greeting us on the beautiful waves that cheer our marine spot. Subscribe to our courses and you can learn all the secrets of WINDSURF and SUP. We offer training for all levels through the support of qualified and prepared instructors to handle any request. Whether you are beginner o intermediate, through our courses you will learn maneuvers such: STRAMBATA, BEACH START, WATER START and more others. We pay special attention to the training for KIDS as they are the next generation who will live in the future of this unique sport. A school equipped for safety and equipment. Areas reserved for your relax during the couses. Reserved Areas for the courses: with classroom lectures under shade, windsurfing simulator for the first maneuvers, reserve water with access exclusively for our students. Your safety first in everything to guarantee you the best learning. Our instructors at your side throughout all the training course. With our instructors, nothing is left to chance; they will follow in any situation by explaining, step by step, how to perform a maneuver or how to running on the waves. Children will find their availability equal to that of a great friend met at the beach during vacation. 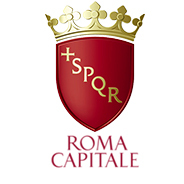 On the website "SPOT FOR YOU", our school has been inserted as a spot where do courses and outputs sports. If you travel around the world and you are looking for points sports this is the portal that tells you what are the best. Follow it and you will not regret.